Retailers physical locations continue to benefit from the online and interactive in-store experience. Recent studies state that opening a physical store boosts online website traffic tremendously. However, shoppers still prefer the in-store experience. Therefore, retailers combine the in-store experience with tech in order to stay top of mind to customers. 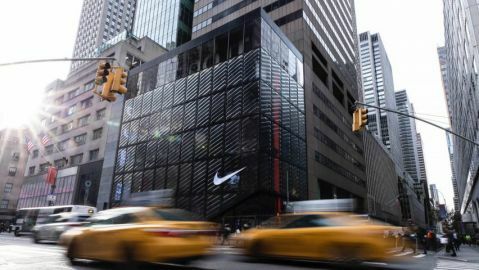 Nike’s NYC location consists of 68,000 square feet and sits on the corner of Fifth Avenue and 52nd Street. 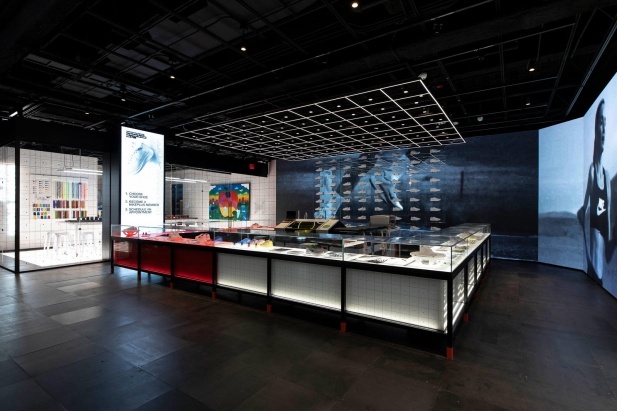 From the below-street level floor to the sixth floor, Nike’s leading the way through retail as they provide experiential features to consumers that are impossible to forget. 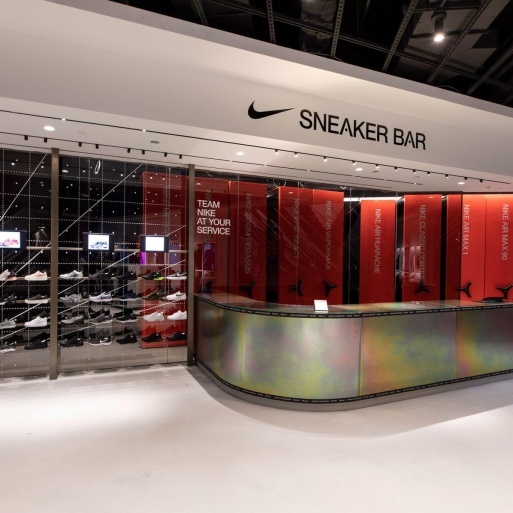 Nike continues to grasp the attention of consumers as they enhance their responsive technology and shopping convenience through their inviting physical locations. One floor of the Fifth Avenue location provides the hybrid experience where the floor is stocked based on community favorites, similar to Nike by Melrose in Los Angeles but larger. The Nike Speed shop provides consumers with the opportunity to shop the Sneaker Bar with the assistance of a store athlete or a digital read-out of locals-only data, the choice is theirs. NikePlus members have the ability to reserve items via mobile device and pick them up in-store. The Nike Speed Shop provides convenience and ease of navigation with their on-the-go access to NYC favorites. Consumers can shop the Sneaker Bar with the assistance of a store athlete or a digital read-out of locals-only data, the choice is theirs. DIY with Nike: The Arena's Marker's place will allow consumers to customize pieces from Nike's seasonal collections.